The MC-12 HD is the industry standard for multi-channel processors for film and music reproduction. The culmination of years of research and design, it combines the best elements of performance, flexibility, and elegance. 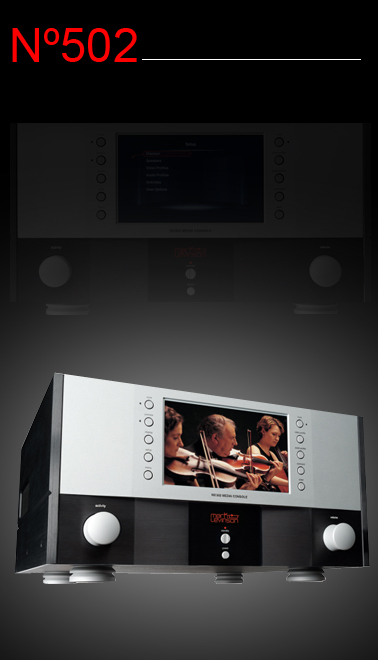 Sophisticated and powerful, it is exceptionally well equipped to control the most elaborate home theaters. Three zones, twelve configurable inputs, HDMI switching, and automatic room calibration enable the MC-12 HD to easily meet the demands of discerning audio and video enthusiasts. The Lexicon MC-10 Immersive Surround Sound AV Processor is designed to bring outstanding audio and video quality into private cinemas. 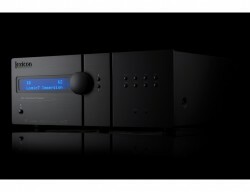 With Dolby ATMOS & DTS:X 3D surround sound processing, Dirac room EQ, the Logic7 Immersion up mixer, and twelve balanced outputs, a sensory rich and truly immersive experience is delivered.